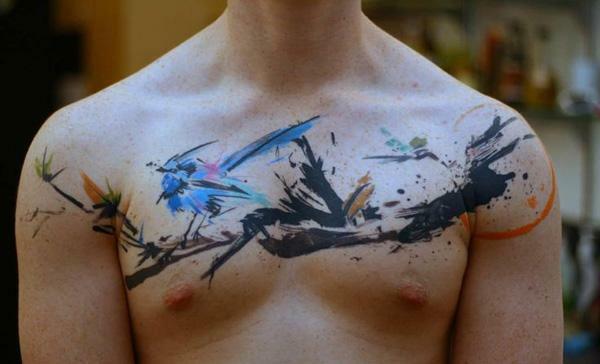 Tattoo is a great way to express oneself. 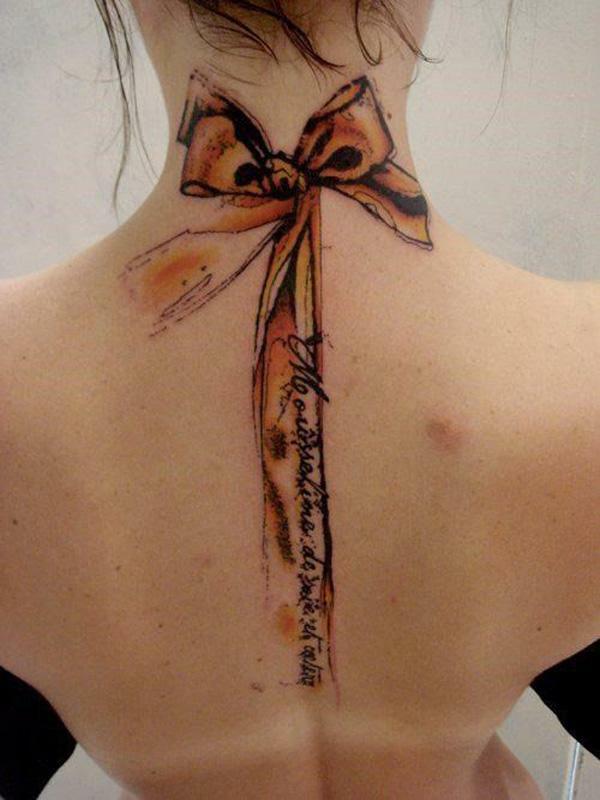 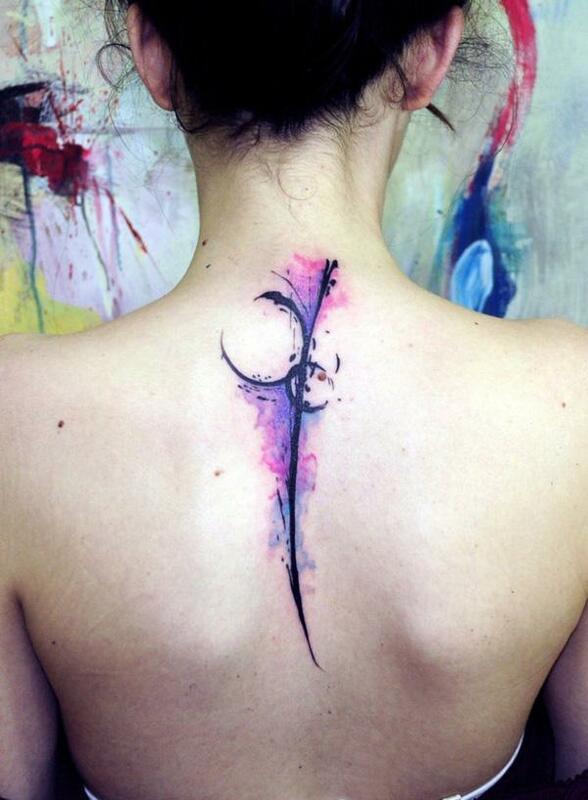 There are plenty of tattoo ideas with meanings for you to get a tattoo. 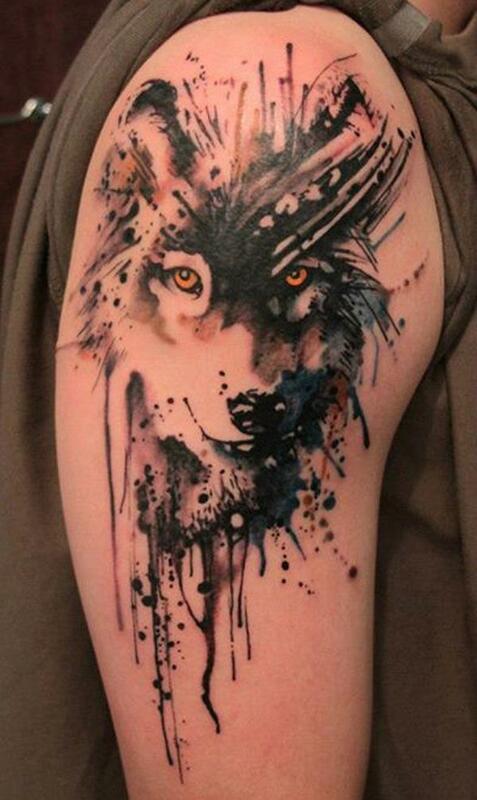 It could be rendered in an artistic way, different styles. 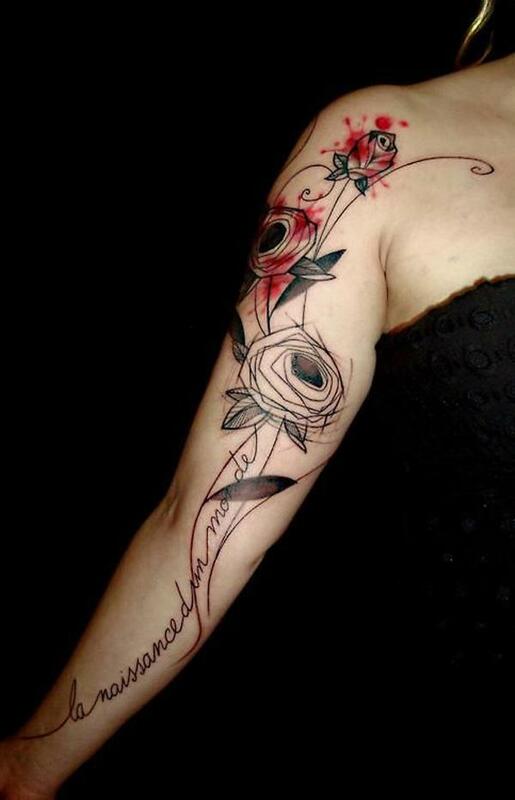 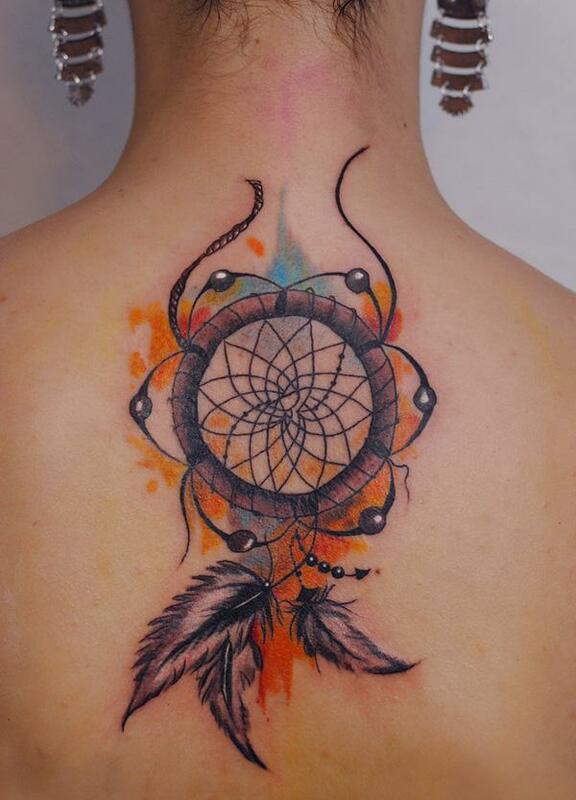 We have been familiar with realistic style tattoo, which is very impressive and straightforward. 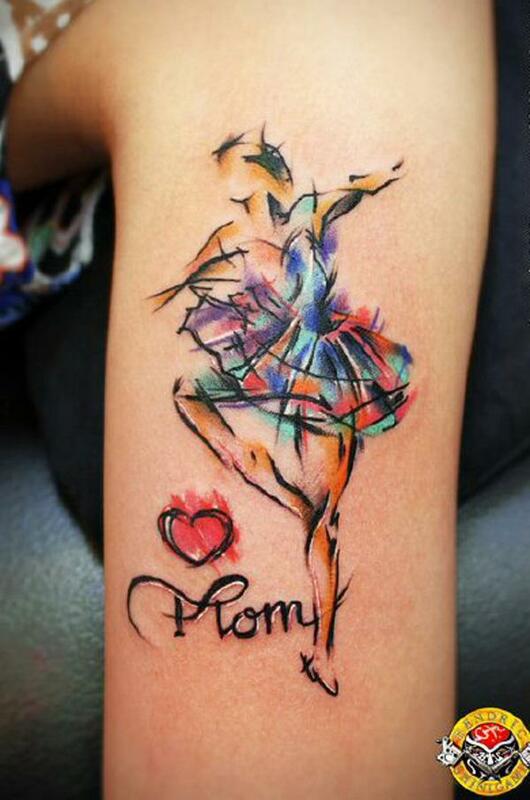 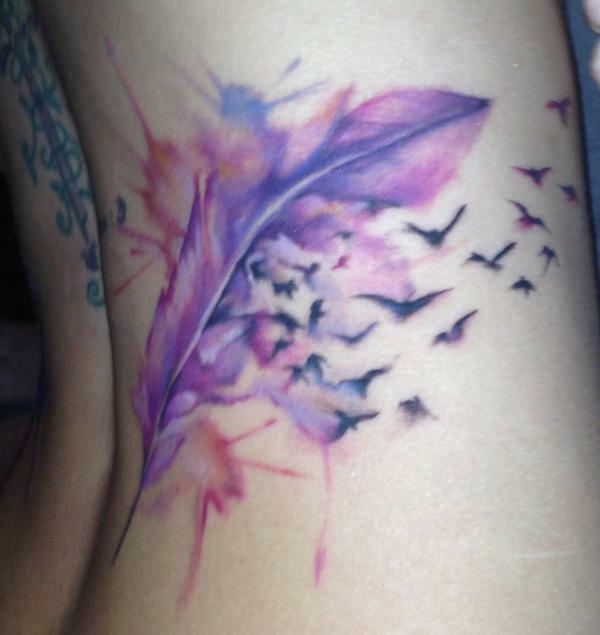 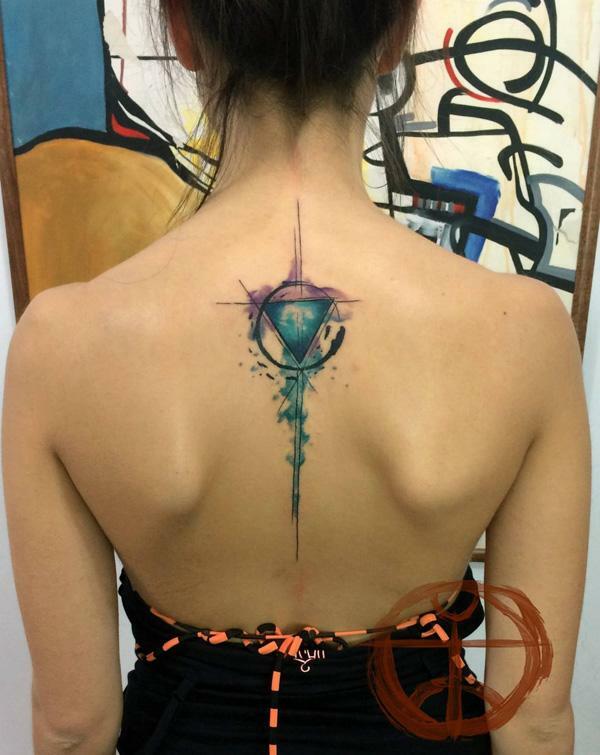 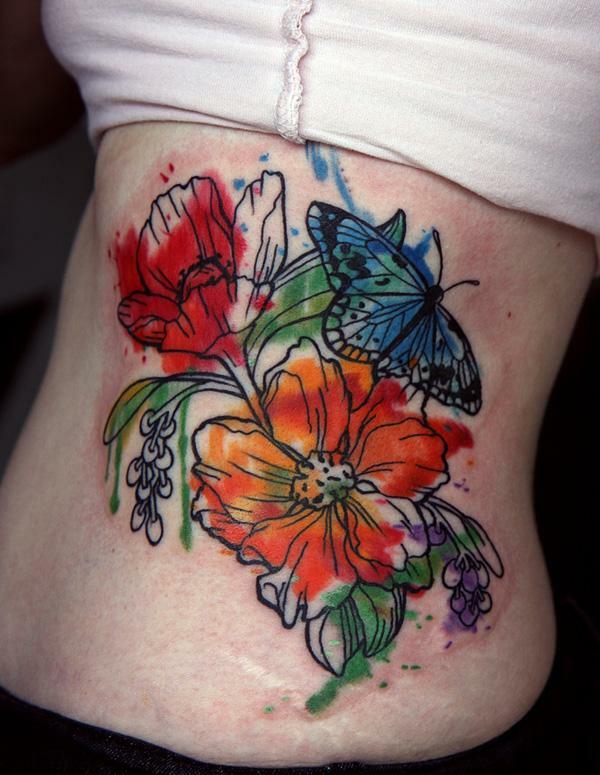 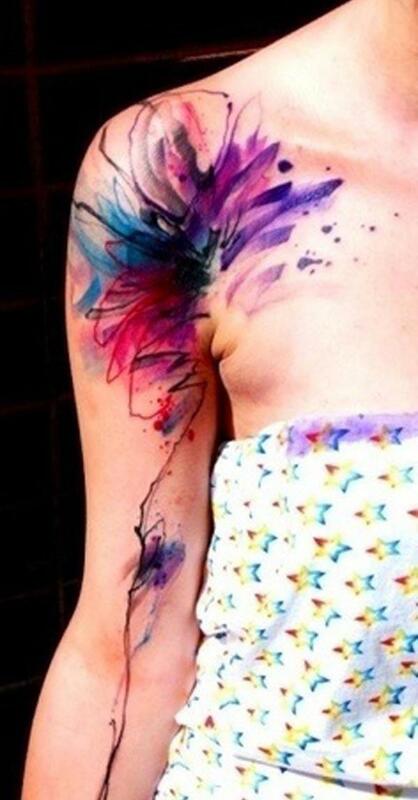 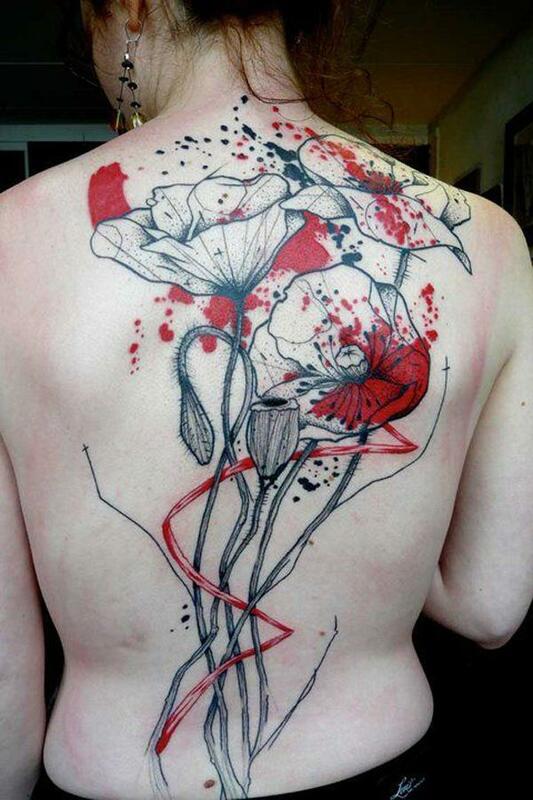 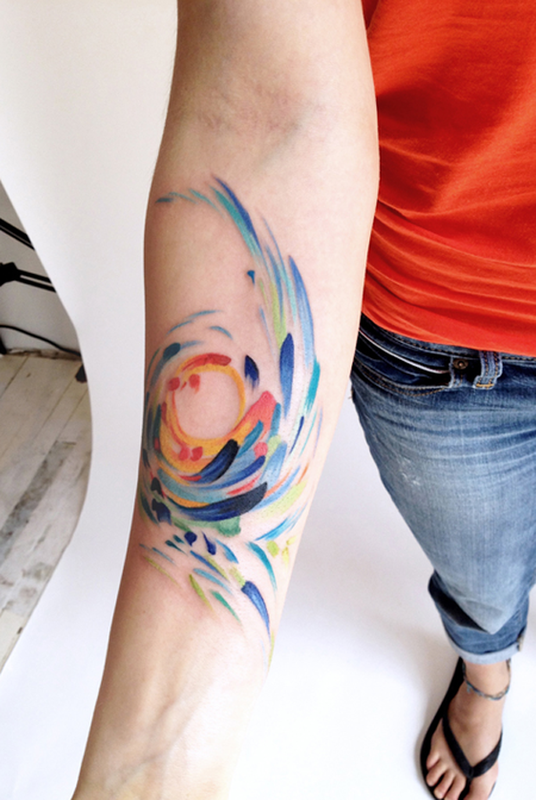 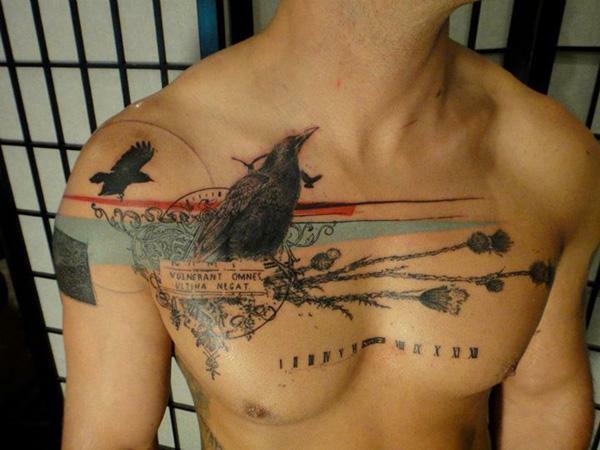 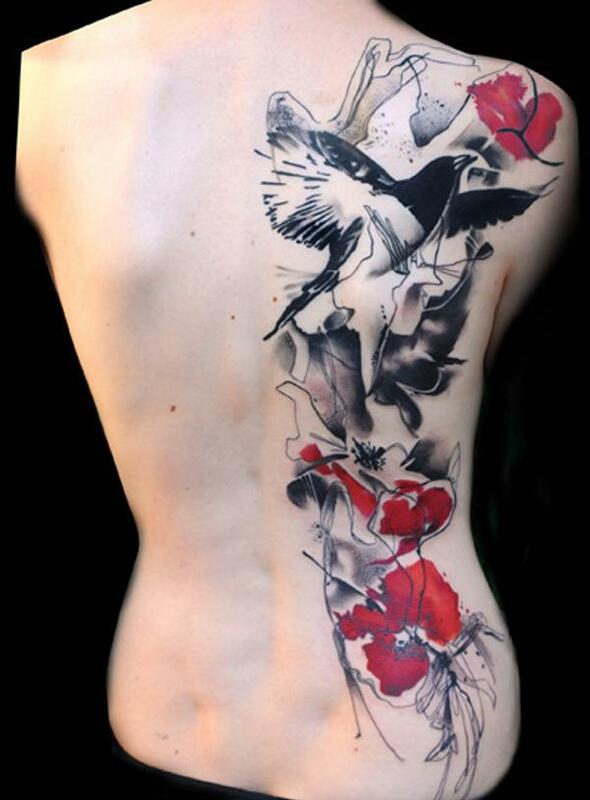 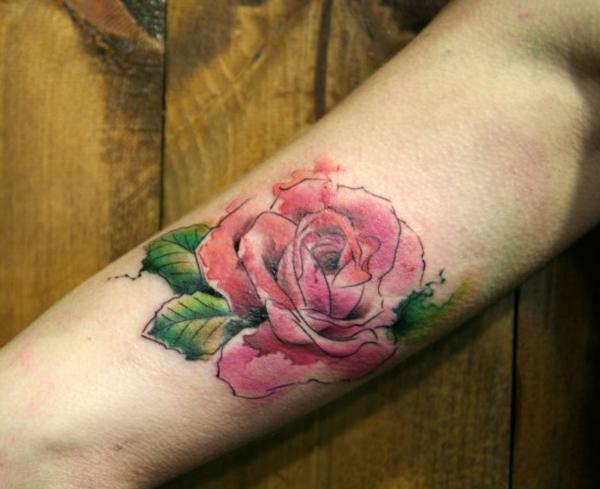 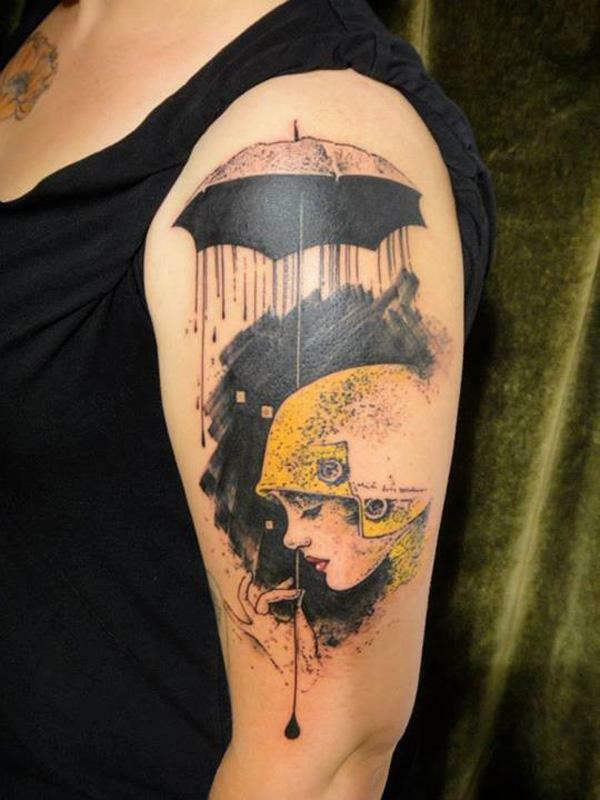 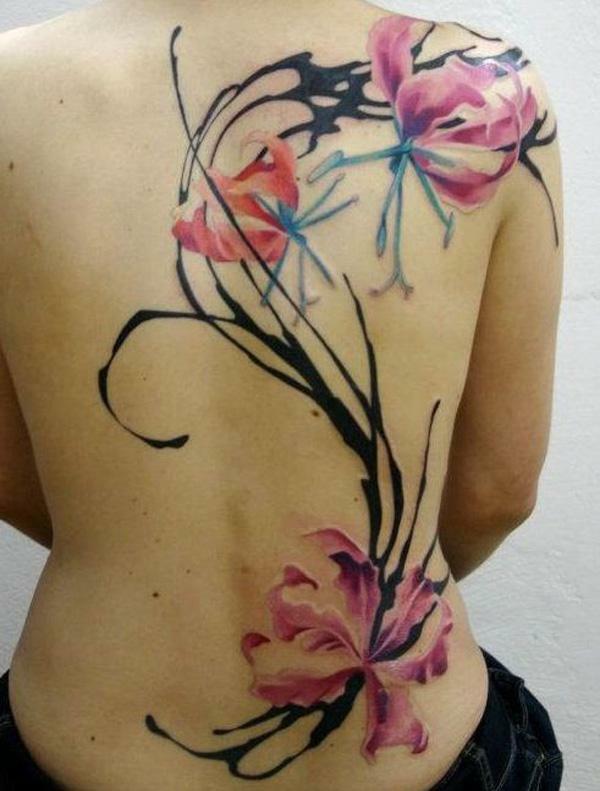 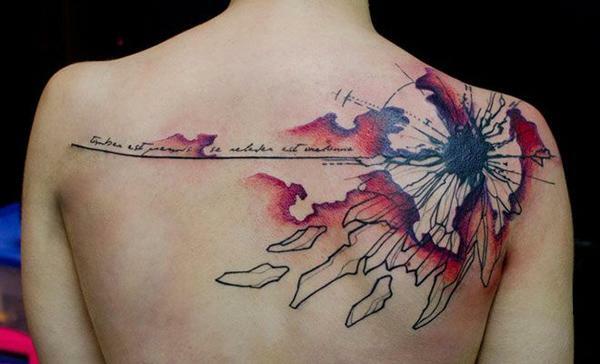 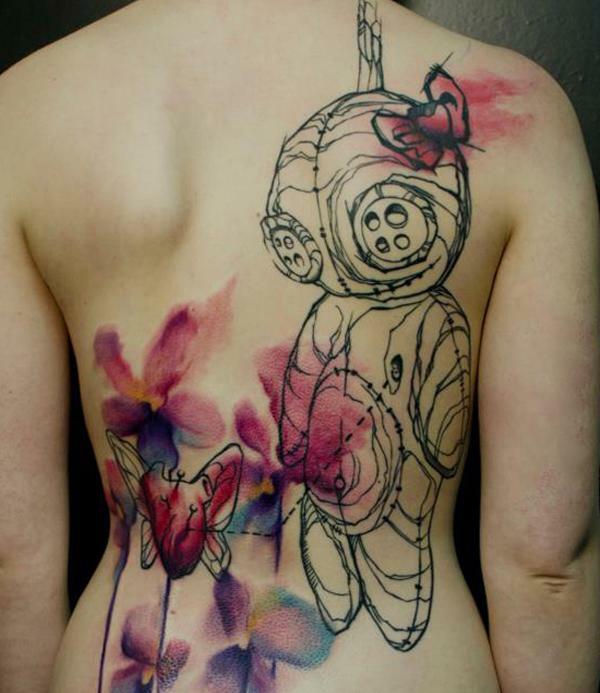 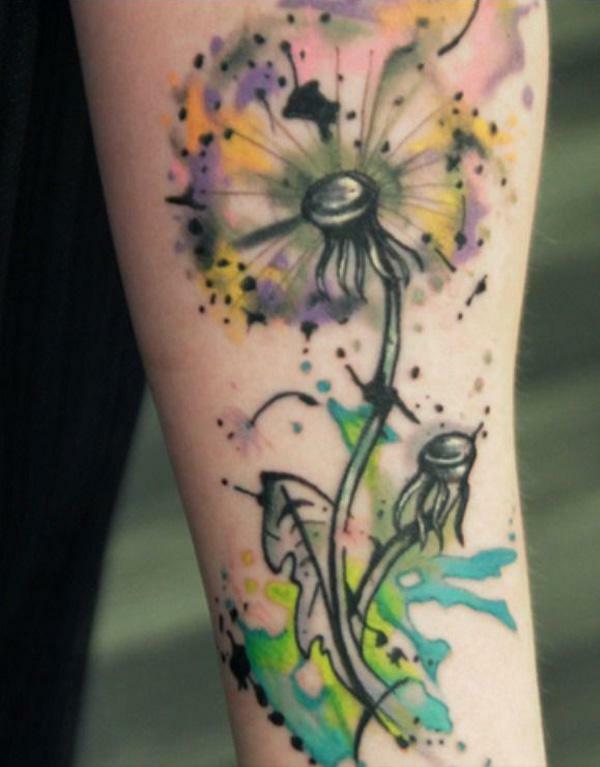 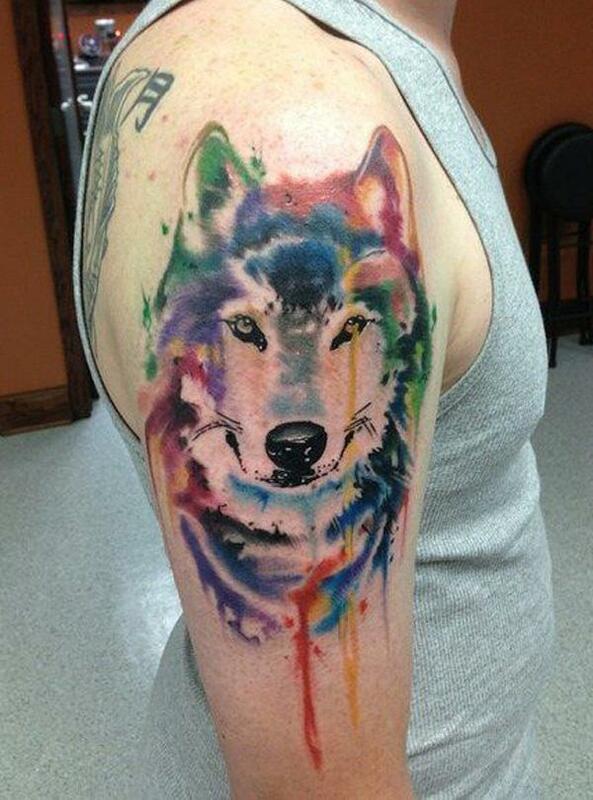 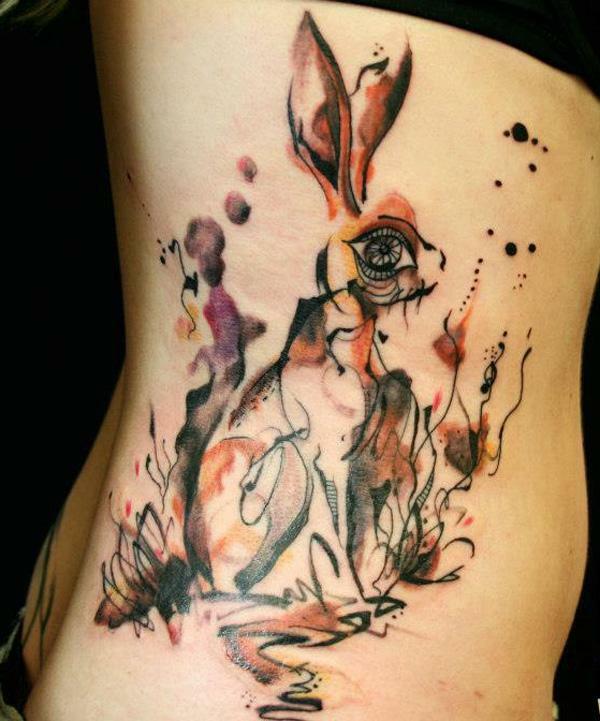 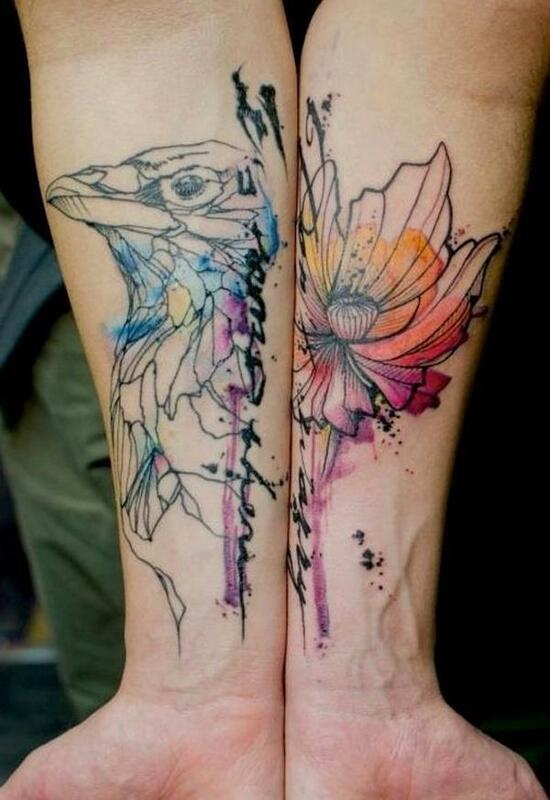 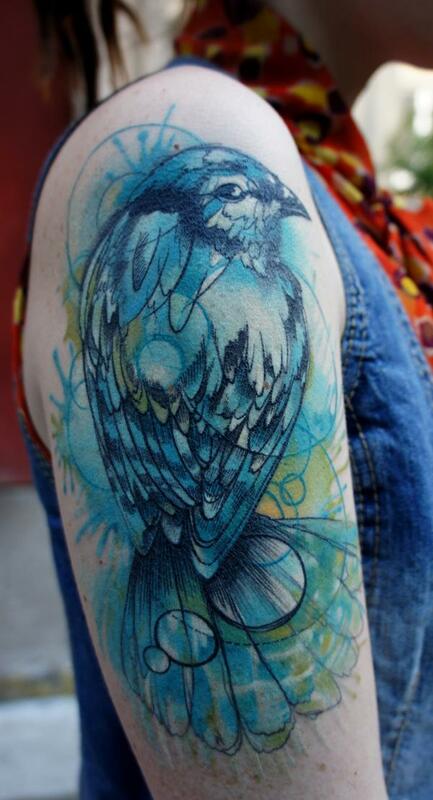 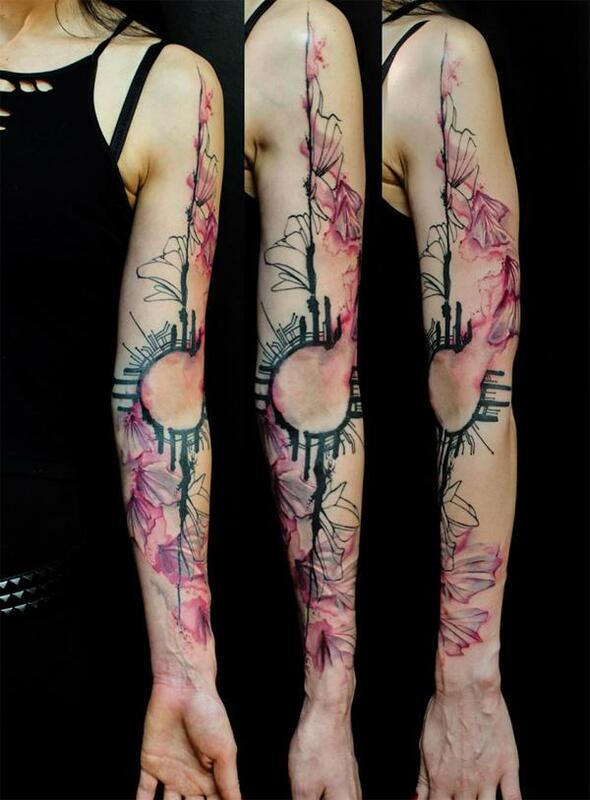 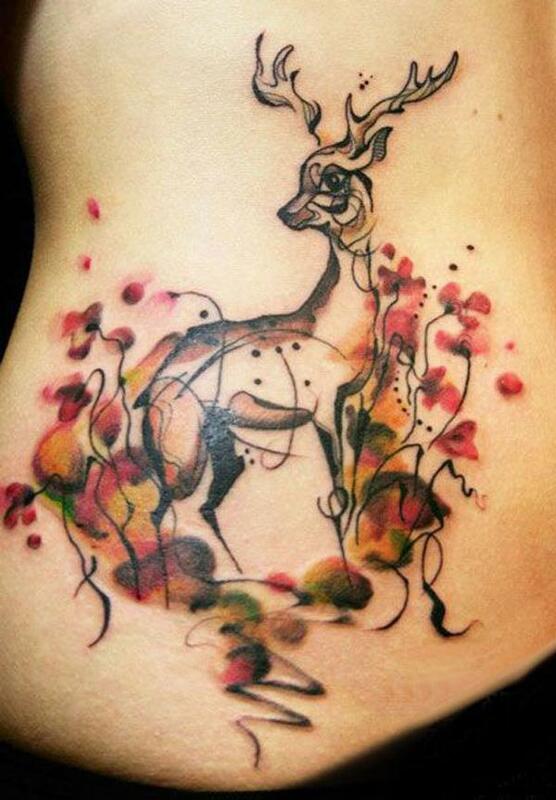 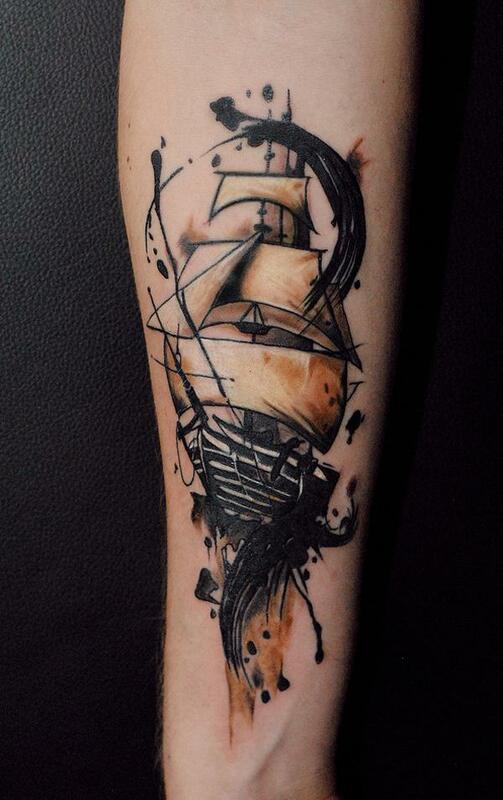 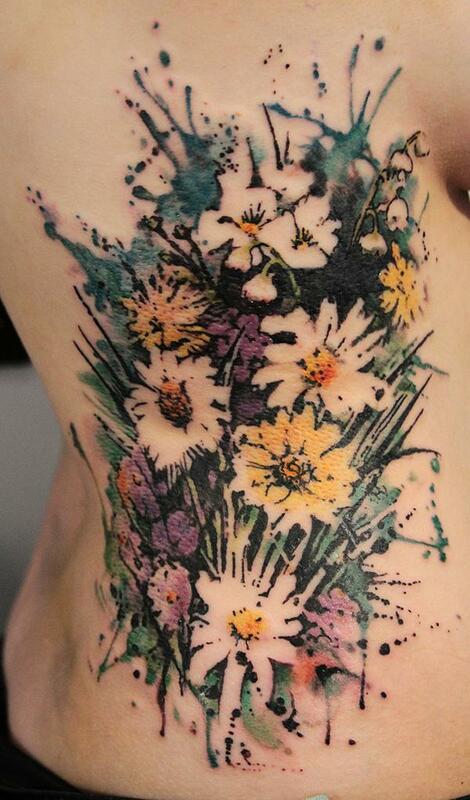 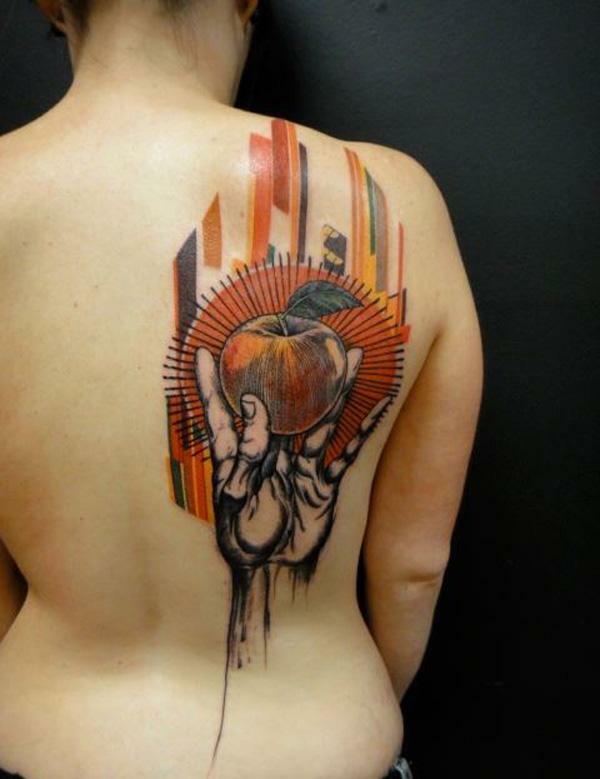 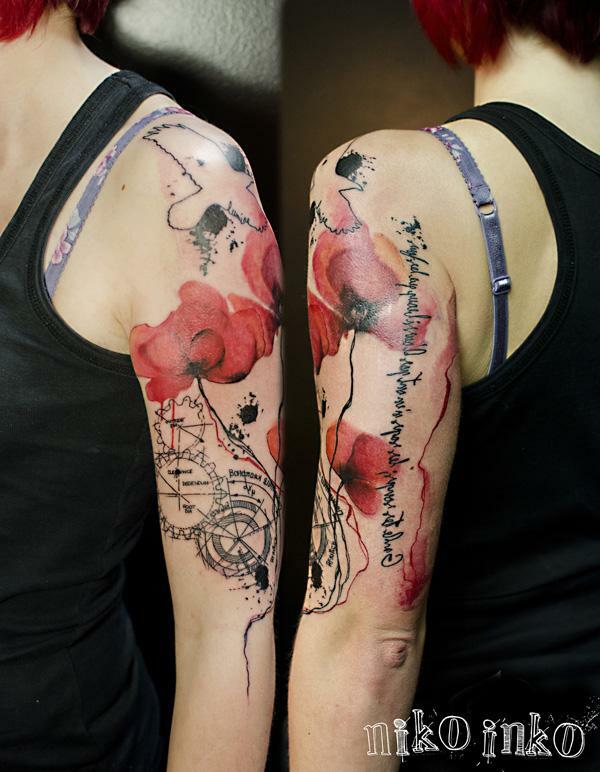 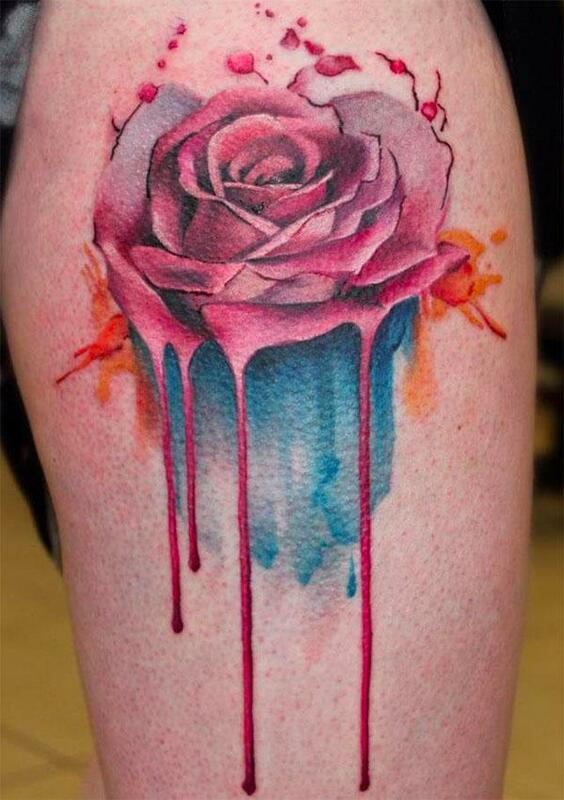 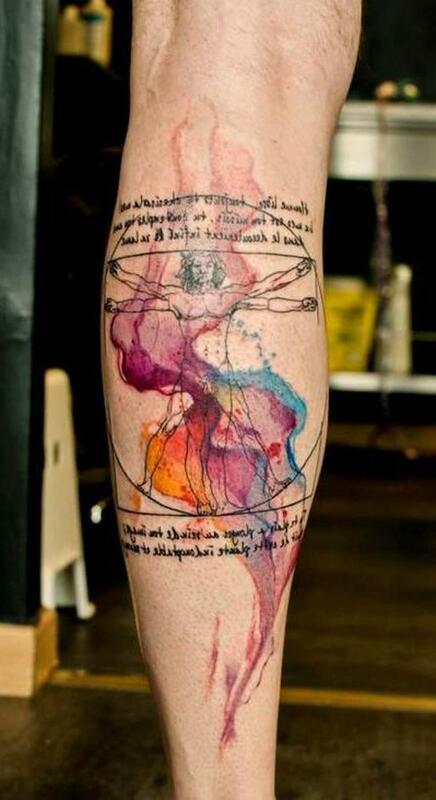 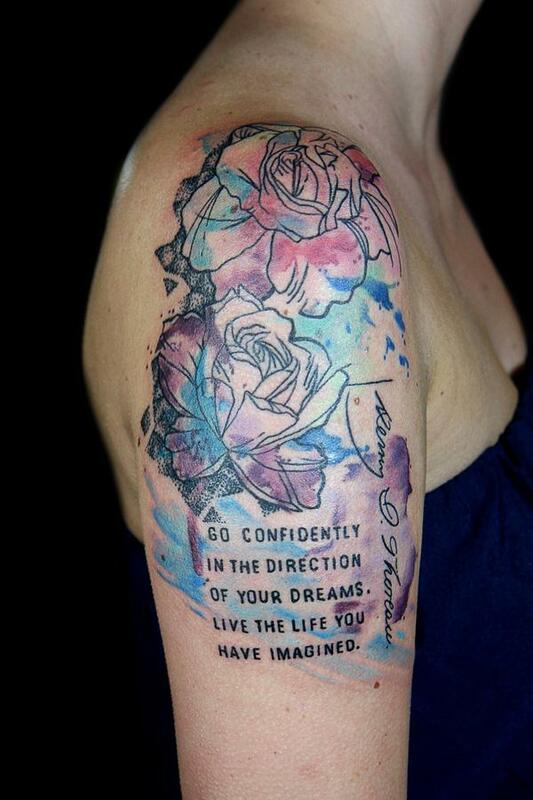 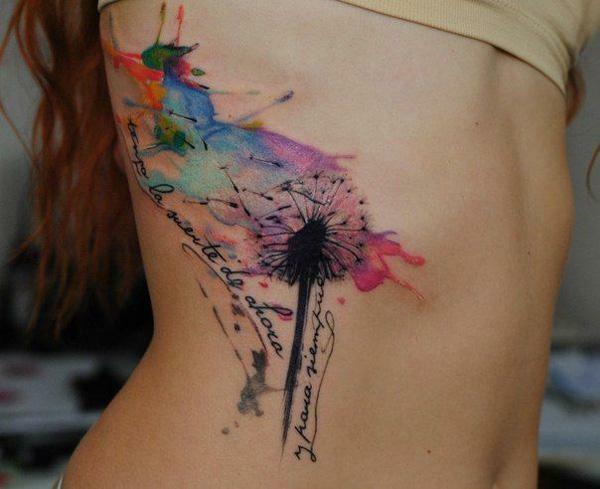 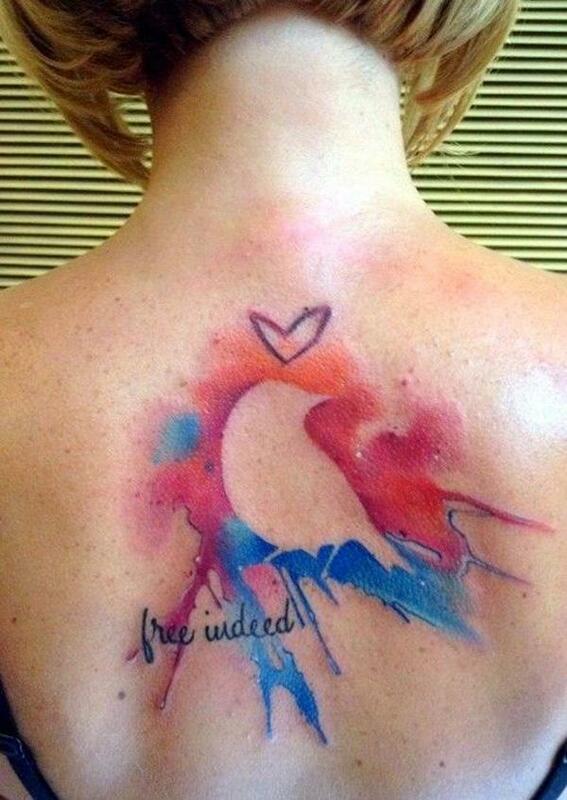 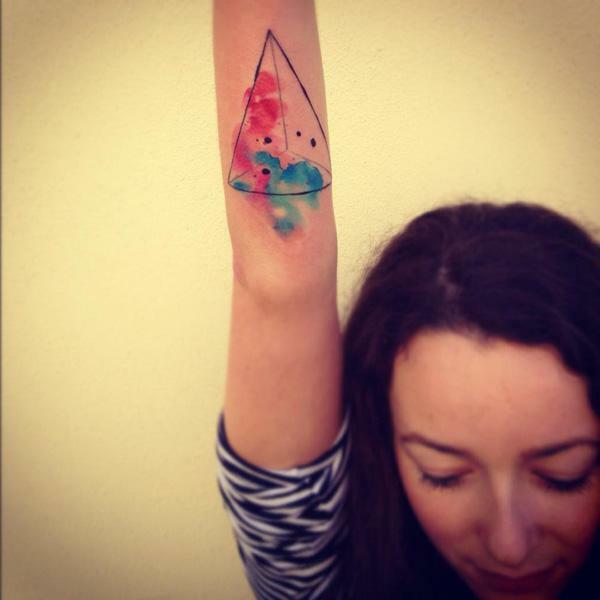 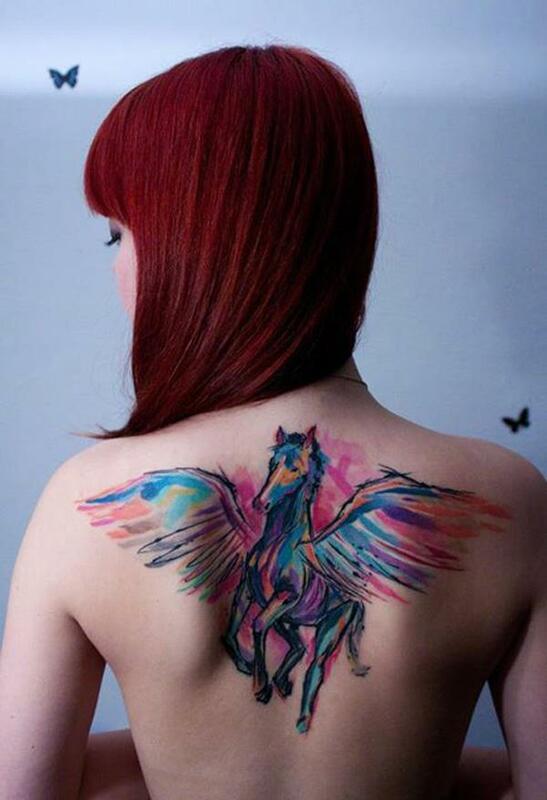 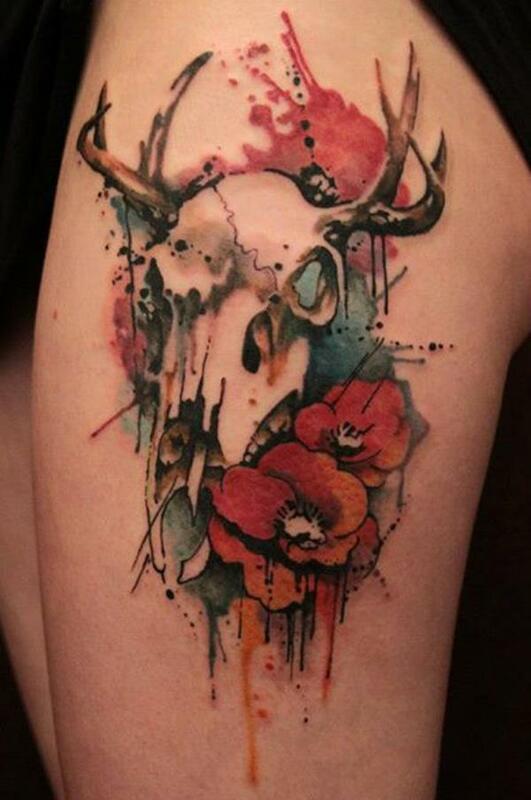 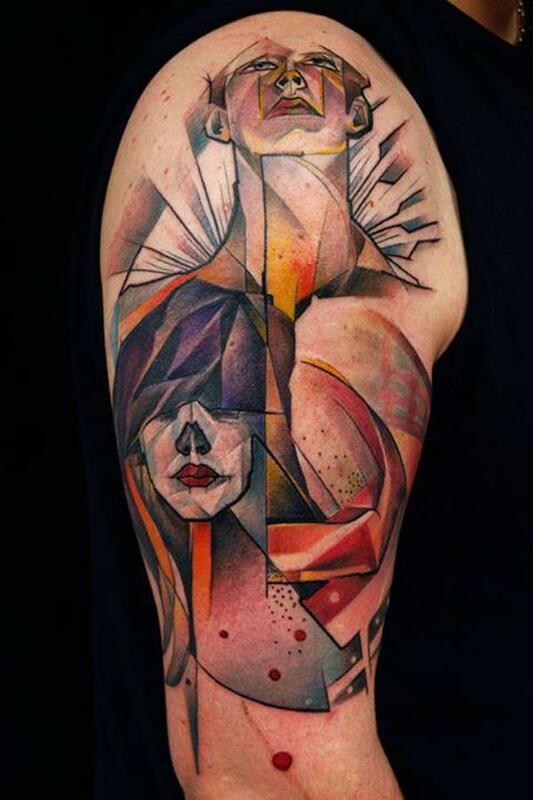 There is a growing trend that people love to get tattoos in a more abstract style, e.g., watercolor tattoo. 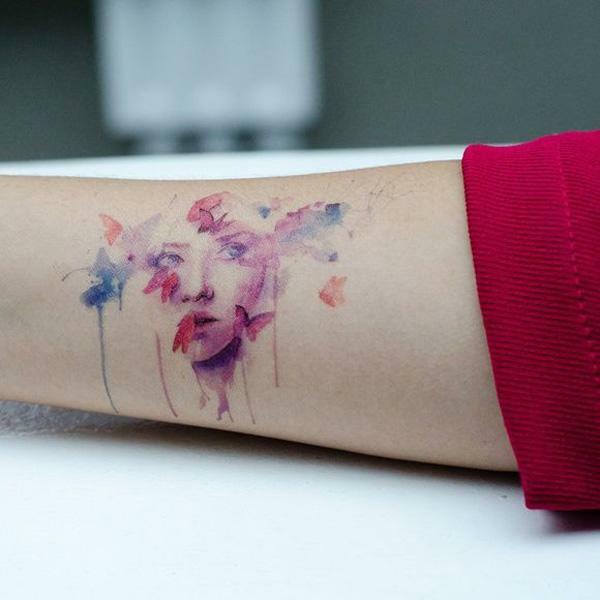 Watercolor normally refers to the painting by mixing water-soluble pigments with a binder, and then applying it to paper. 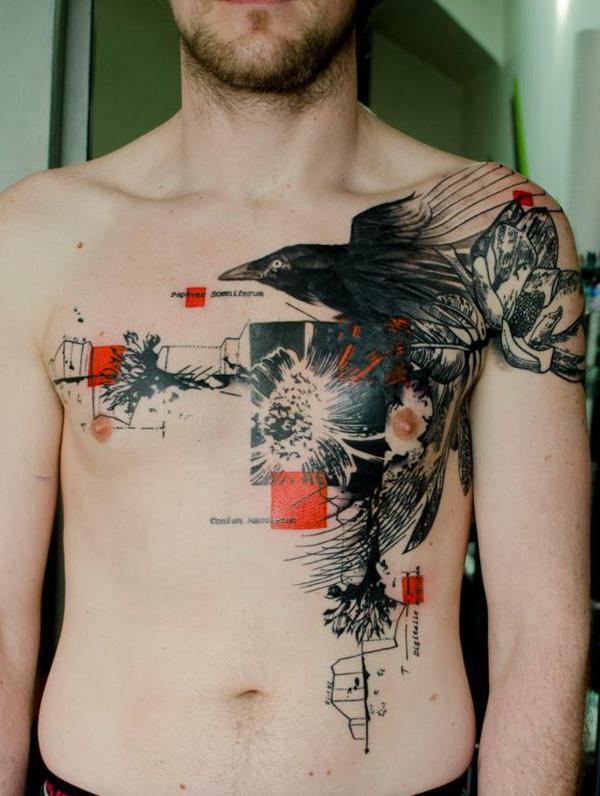 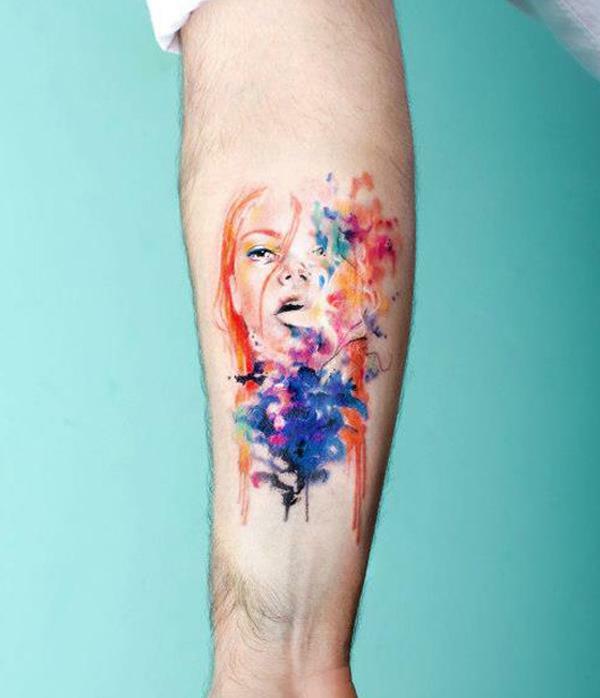 Now artists could create the similar style on human bodies, which makes tattoo unique and impressing. 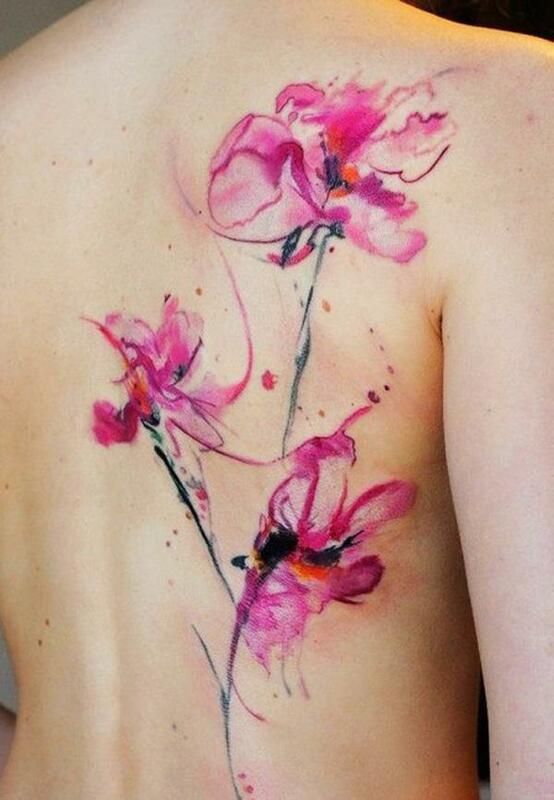 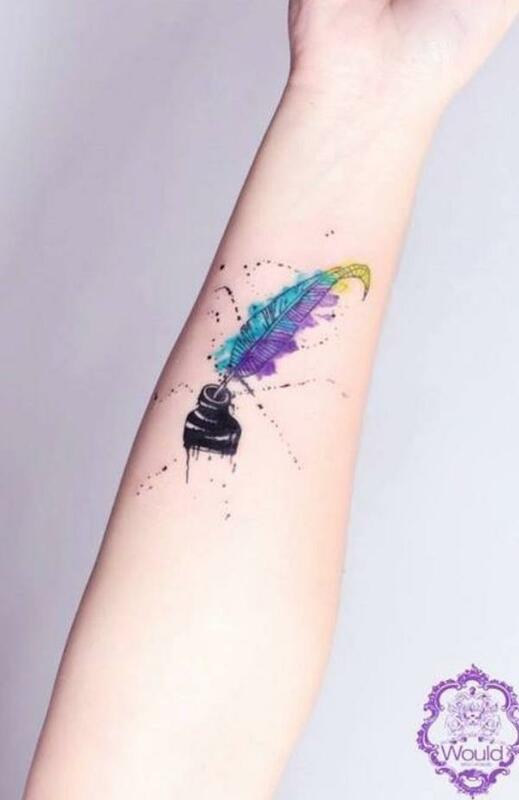 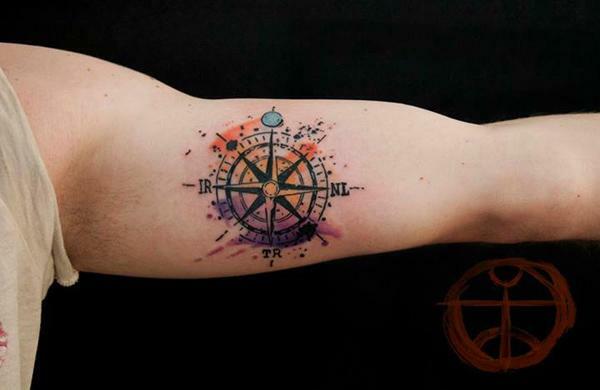 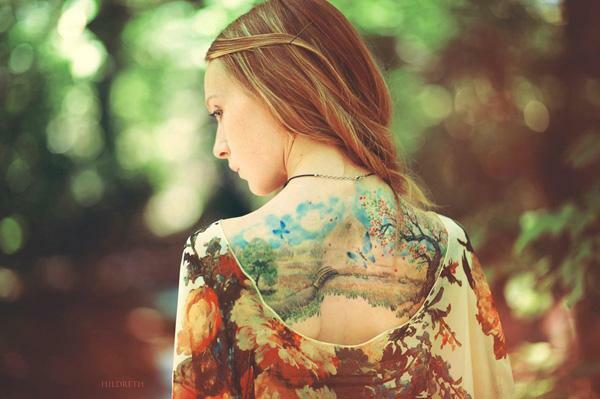 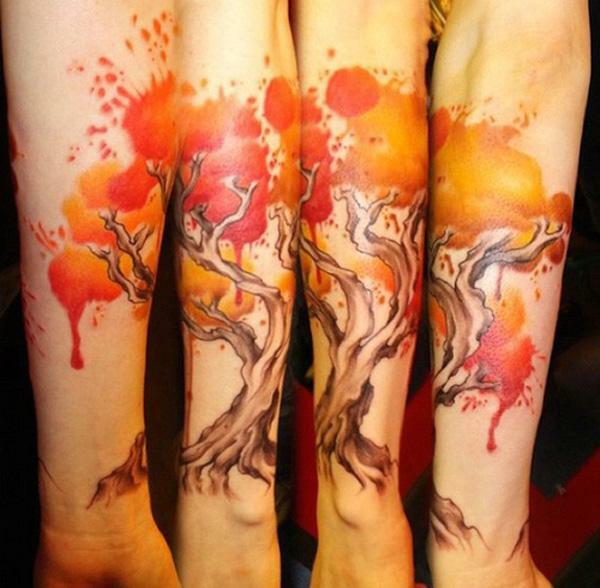 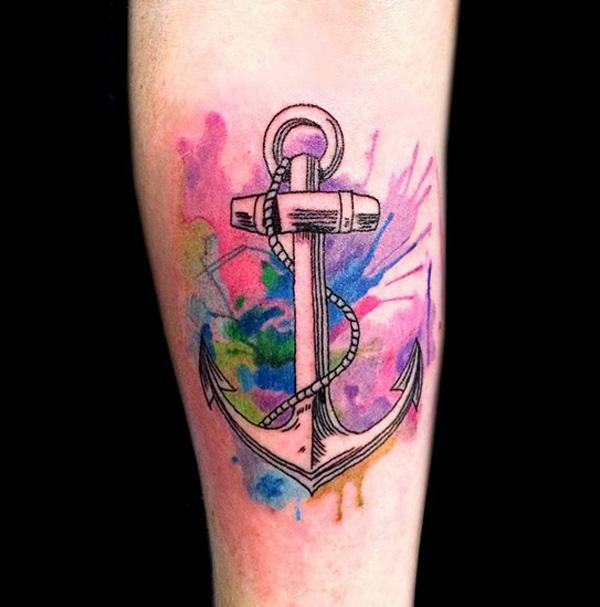 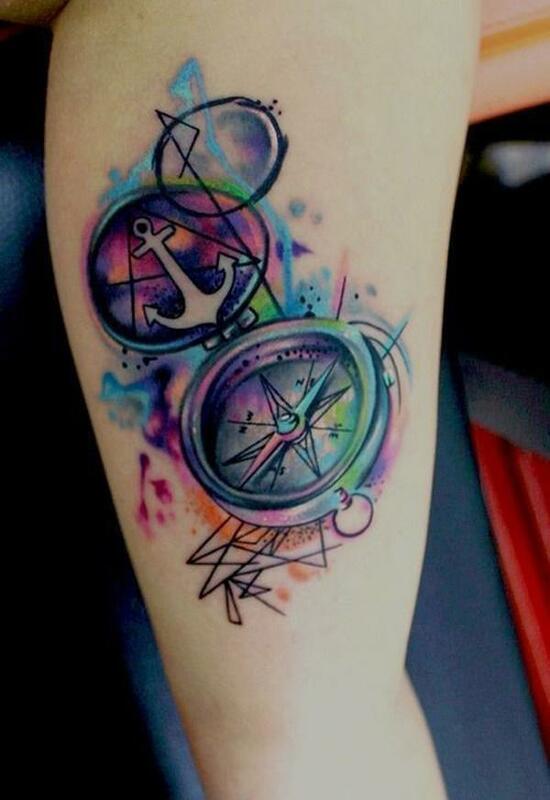 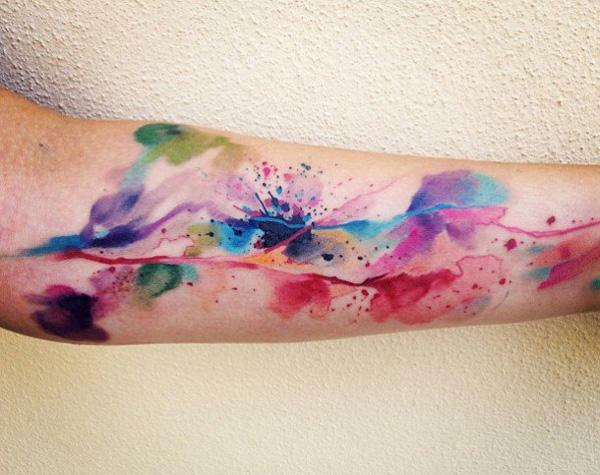 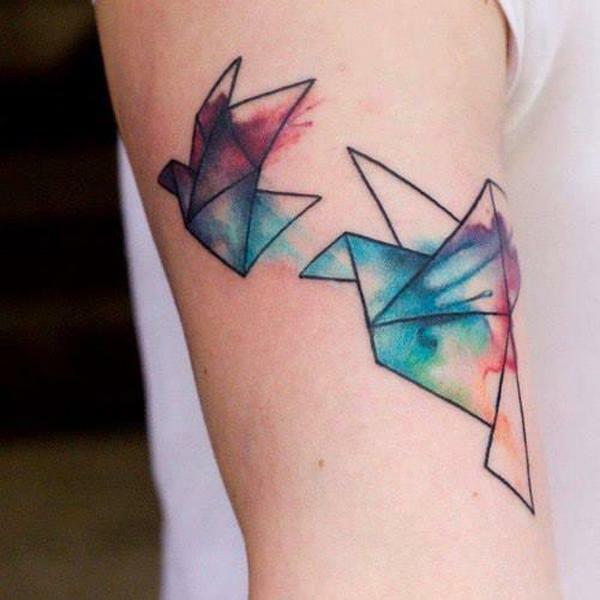 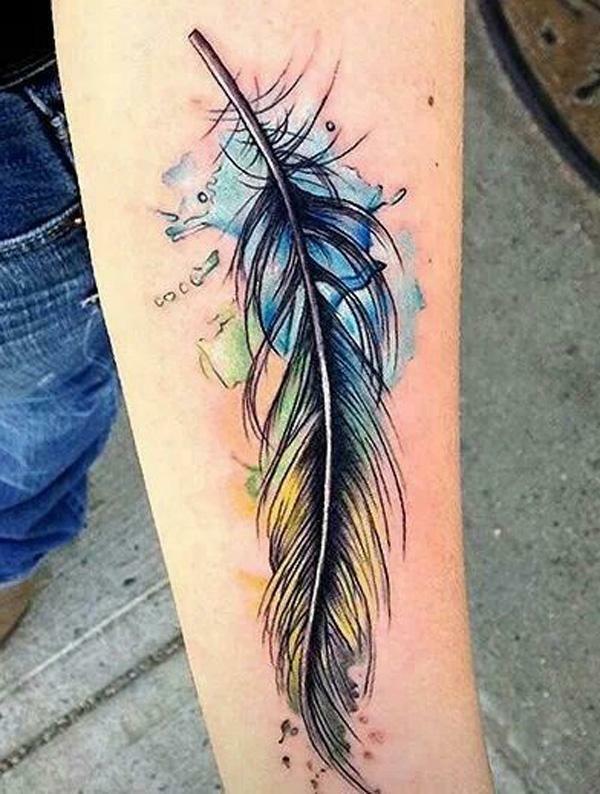 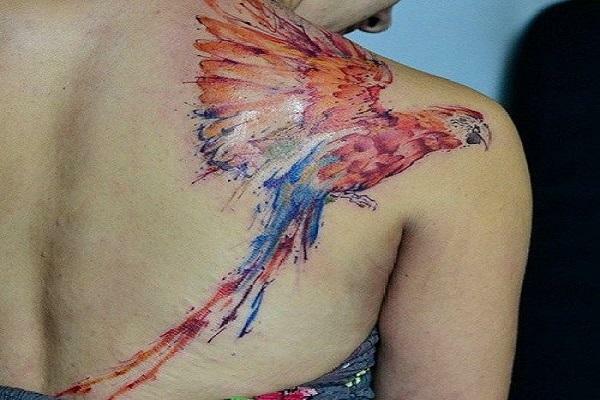 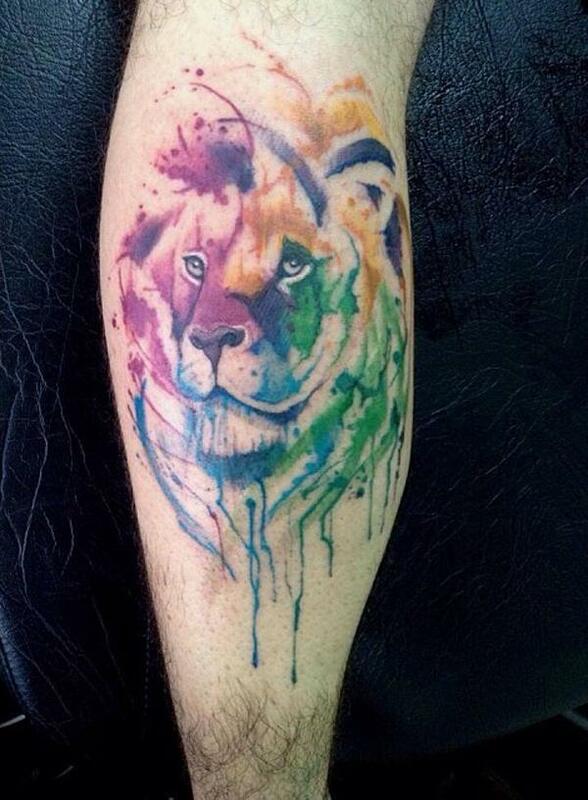 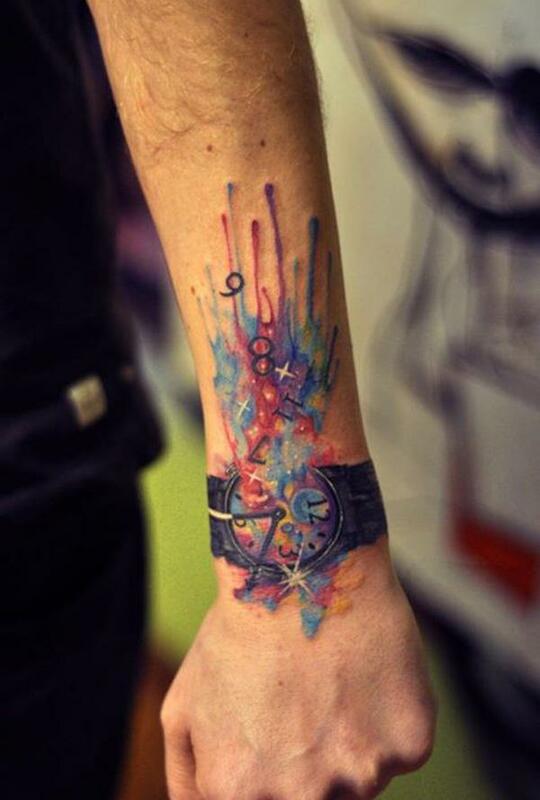 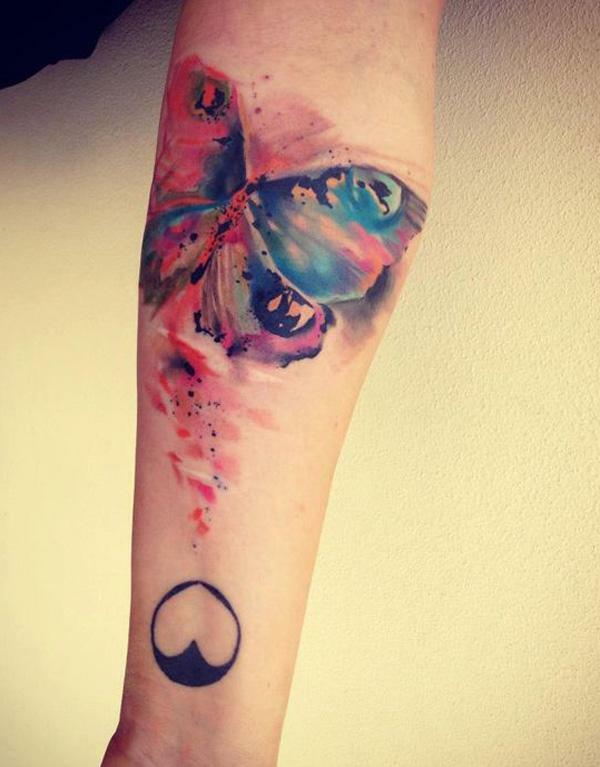 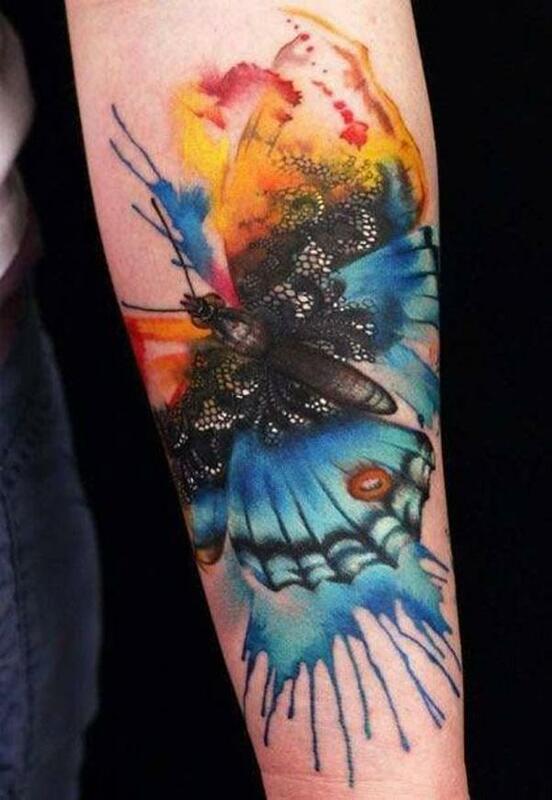 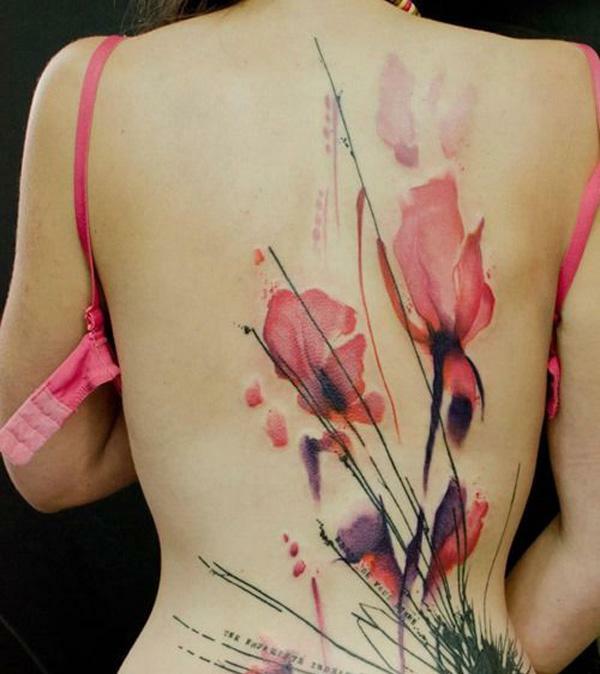 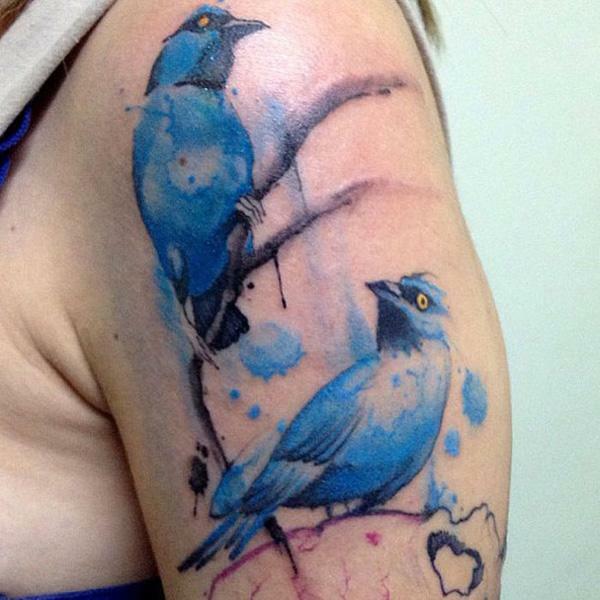 In this post, I collected 65+ examples of such watercolor tattoo for your inspiration. 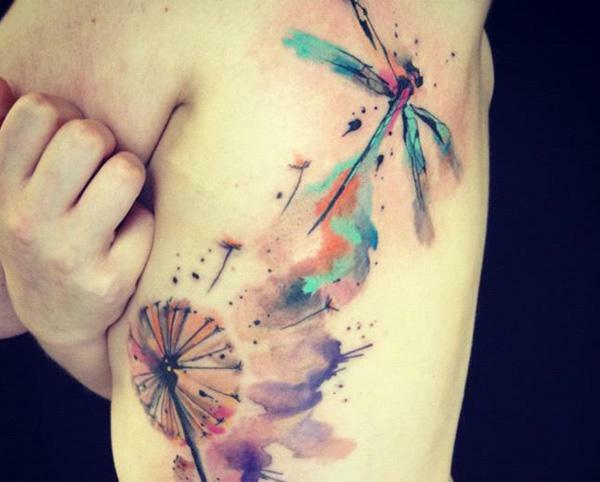 Please do Pinit if you like any of them. 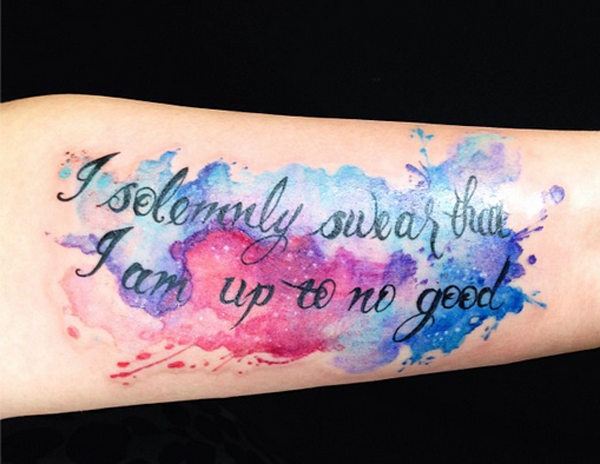 Who does the watercolor sleeve tattoo, the fifth from the bottom? 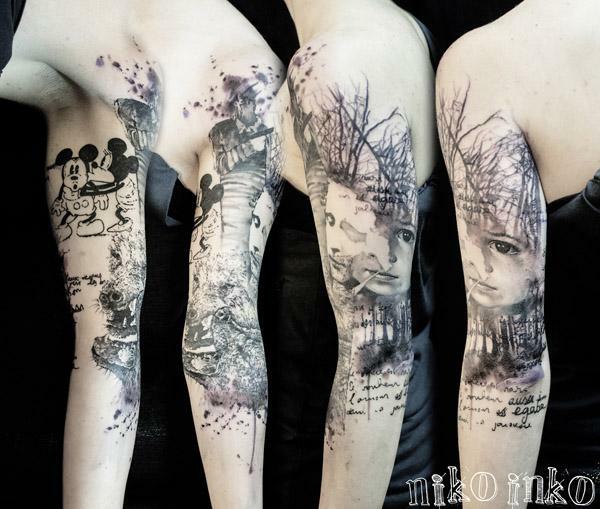 Who does the 11th one?